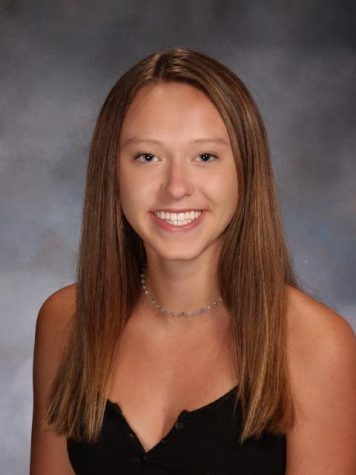 Kate is currently a senior at Mendham High School. She plays field hockey, runs spring track, and does high jump. She loves cats and enjoys taking naps in her spare time. She also has a passion for traveling and experiencing different cultures.